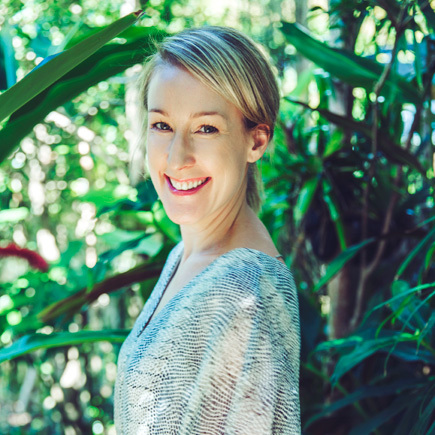 So you might have stumbled across my blog and you’re looking for ways to feel better, eat better, lose weight… And you may be just a little fearful of what type of food advice a naturopath & nutritionist like me may give you. What is eating WELL, anyway? What does that mean? 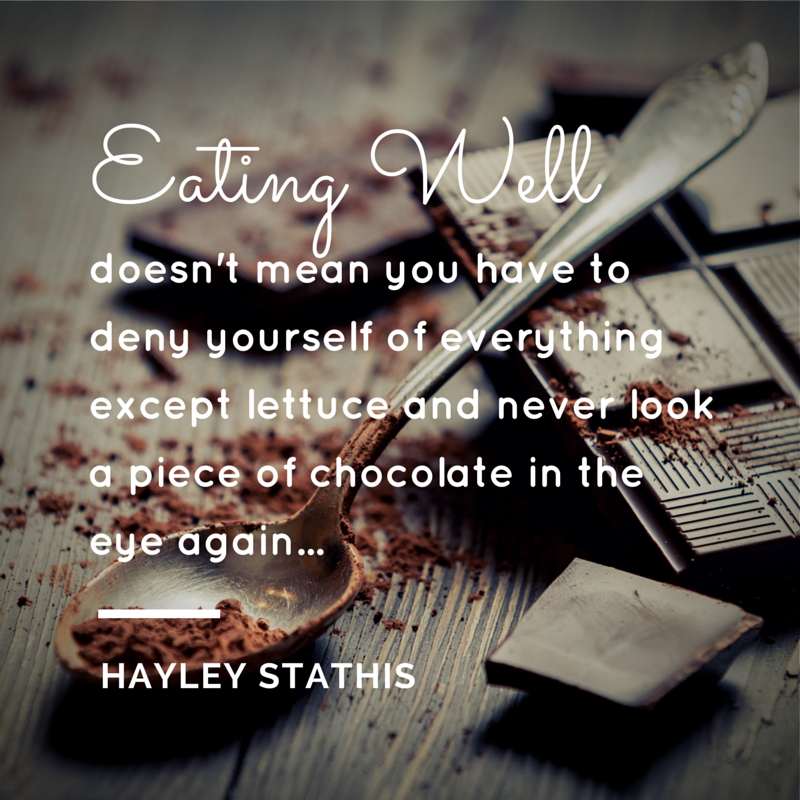 Does it mean you have to deny yourself of everything except lettuce and never look a piece of chocolate in the eye again? Am I going to tell you to become a vegan and grow sprouts on all your windowsills? Fear not! Let me show you up front the way I roll, the way of eating that I advocate, the foods that I salivate over and that I know have the research and years of human use to support their health benefits. On rising: One glass of room temperature filtered water with a squeeze of lemon or teaspoon of organic apple cider vinegar – to kick start your digestion. Breakfast: Organic egg omelette packed full of veggies, or natural yoghurt with nuts, berries and seeds. (You can even have one small organic coffee, preferably made with freshly ground beans and enjoyed)! Lunch: Rainbow salad with grated raw beetroot, carrot, cucumber, pepitas, avocado with a tahini, lemon and olive oil dressing. Served with grilled fish or chicken. Go crazy, and have a dollop of hommus or tzatziki if you want. And if you’re super hungry, add in baked sweet potato or a slice of gluten free toast with butter or olive oil. Nom nom nom! Snack: boiled egg or avocado on rice cakes with salt, pepper, olive oil, lemon juice and sea salt. Dinner: Lamb or fish stir fry with loads of veggies, tamari soy sauce, honey and fresh coriander, served with basmati rice. After dinner: cup of peppermint tea and a square of organic dark chocolate. If you ate like this for just one day, I reckon you would quickly see just how delicious real food can be! There is so much good stuff (proteins, fats, complex carbs, vitamins, minerals and plant chemicals) in this day that you’ll be buzzing with energy. Go on, give it a try! Come ON! It’s just ONE DAY! Next post: 5 steps to a Super Healthy and Satisfying Lunchtime Salad! Previous post: Is it really a food intolerance or a leaky gut?